The portion, Noah, speaks of sinful people and the Creator, who brings a flood on the world. “Noah was a righteous man, perfect in his generations” (Genesis, 6:9). This is why he was the one chosen to survive the flood. But he did not survive alone. Rather, he was commanded to build an ark and move into it along with his kin, and pairs of all the animals, and to remain in the ark for forty days and forty nights until the flood stopped. The Creator made a covenant with Noah and his family that the flood would never return. As a token of the covenant, He placed the rainbow in the sky. The end of the portion speaks of the tower of Babel, about the people who decided to build a tower whose head reaches the heaven. The Creator decided to confuse their language so they would not understand one another, and then He dispersed them throughout the country. The portion, Noah, is long, intense, and contains many details and many events compared to other portions. 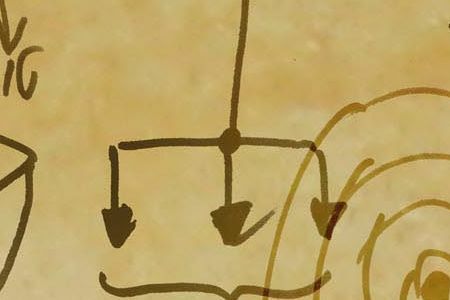 As this portion takes place in the beginning of the Torah, it also marks the beginning of the spiritual path, the most important time in a person’s development. These initial stages unfold quite quickly, unlike subsequent events, when one begins the actual corrections and corrects one’s qualities meticulously. 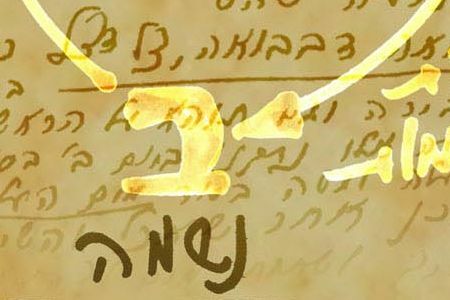 Later on, the events are far more detailed, as we will see in the future events unfolding in the Torah. Our development takes place entirely over our egotistical will to receive, which we must turn into bestowal. Today we are still in the midst of a process where the whole of humanity is to begin to work with its ego in the right connection between people. The work against the ego is always a big problem, and appears as waves of a great sea, called Malchut of Ein Sof (Malchut of infinity). Each time, the ego surfaces more and more, and at first, a person does not know what to do, so the only option is to hide in a box, an ark. It is not merely an escape; it is a correction. A person builds a kind of bubble, the quality of bestowal, and hides in it from all of one’s terrible egotistical qualities, and this is how one advances. 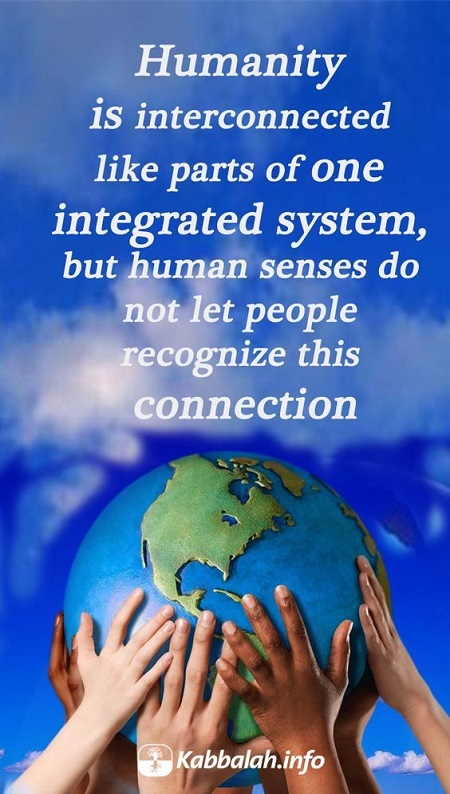 Humanity is interconnected like parts of one integrated system, but human senses do not let people recognize this connection. 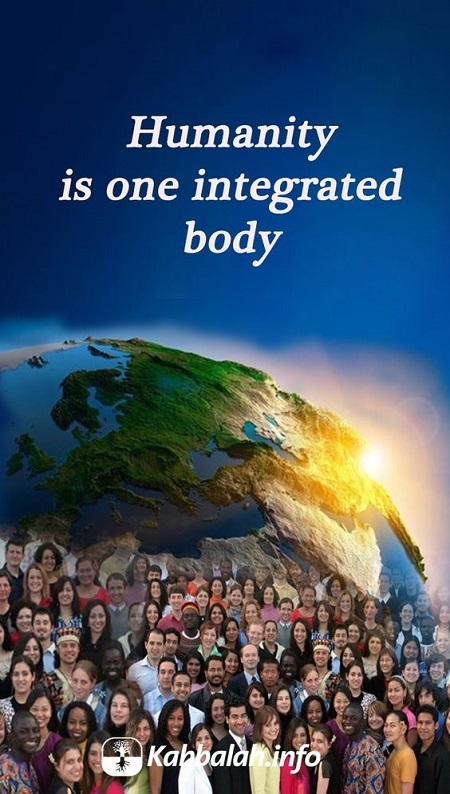 Humanity is one integrated body. We all unite into one spiritual body. Such a spiritual body, where all parts are in harmony with each other is called Adam, the first man. 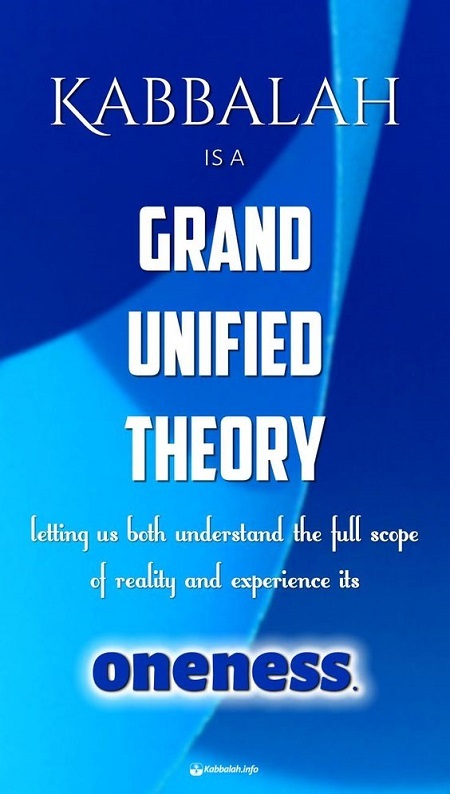 If every person corrects his desires and is ready to unite with the same corrected desires of other people, seeking to unite like brothers into one body, one desire, then we all are connected. And then inside this connection we feel the first man, Adam HaRishon, the joint desire assembled from many private desires.